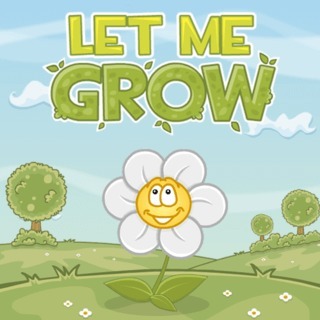 This new and free game Let me grow will make you a virtual gardener! Make your flowers bloom again by leading the watter supply in their direction. Move the anicuts so the water flows towards them, but be careful that the garden gnomes are not watered as well. Try the different taps to lead the water supply in the right direction. To find the proper combination, you will have to puzzle over the possibilities and use your logical thinking.